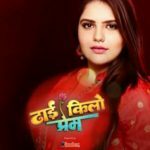 One Life to Live is an American soap opera broadcast on television for more than 43 years on the ABC network, from July 15, 1968, to January 13, 2012, and on the internet as a web series on Hulu and iTunes via The Online Network since April 29, 2013. Created by Agnes Nixon, the series was the first daytime drama to primarily feature ethnically and socioeconomically diverse characters and consistently emphasize social issues. One Life to Live was expanded from 30 minutes to 45 minutes on July 26, 1976, and then to an hour on January 16, 1978. 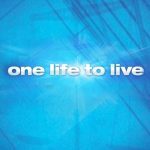 One Life to Live heavily focuses on the members and relationships of the Lord family. Actress Erika Slezak began portraying original and central heroine Victoria “Viki” Lord on March 1971 and played the character continuously for the rest of the show’s run on ABC Daytime, winning a record six Daytime Emmy Awards for the role. In 2002, the series won an Emmy for Outstanding Drama Series. One Life to Live was the last American daytime soap opera taped in New York City, based outside the Los Angeles area, and is now the second American daytime soap opera taped at the Connecticut Film Center in Stamford, Connecticut. 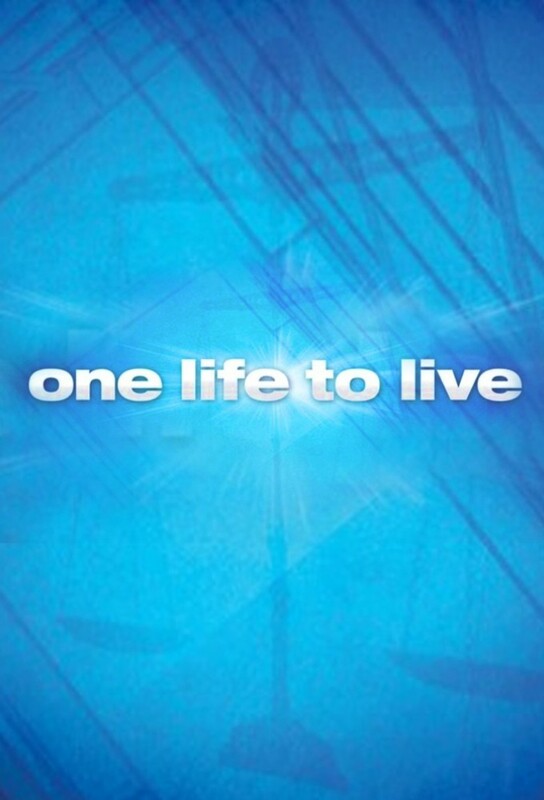 One Life to Live heavily focuses on the members and relationships of the Lord family. Actress Erika Slezak began portraying original and central heroine Victoria "Viki" Lord on March 1971 and played the character continuously for the rest of the show's run on ABC Daytime, winning a record six Daytime Emmy Awards for the role. In 2002, the series won an Emmy for Outstanding Drama Series. One Life to Live was the last American daytime soap opera taped in New York City, based outside the Los Angeles area, and is now the second American daytime soap opera taped at the Connecticut Film Center in Stamford, Connecticut. 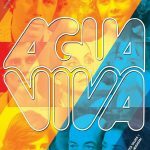 Água Viva is a Brazilian telenovela produced and broadcast by Rede Globo in 1980. Story about a handsome young stay at home father who gets involved with a young beauty. Jao Sua Leng, the 2nd generation dragon heir to Mongkorn Waree, the owner of a shipping and transport company who famously was given the name Mongkorn Waree of the Sea. He arranged for a celebration to introduce his project that cost more than a billion without listening to the objection from his left hand, Lao Ngow, a close friend of his dad who helped build his family’s fortune. Lao Ngow was jealous and wanted to get rid of Jao Sua Leng by sending Duangkae to be Jao Sua’s lover so she can spy for him. During the banquet a group of hitmen invaded and shot many people there dead including Jao Sua’s wife and his kid (s). Jao Sua narrowly escaped death with the help of Praosaeng, a waitress there. She took care of him and the two felt in love resulting in her pregnancy. The hitmen caught up with the two, in fear of his wife and child’s safety Jao Sua arranged for them to escape before him. He bestowed upon his unborn child a red dragon jade, the family treasure and vowed to come back to get them after he deal with the bad guys. But Praosaeng wasn’t able to escape the hitmen who came after her, she was shot and fell into the water. Jao Sua was able to escape death this time because of Duangkae, his mistress who came with the cops to save him. Lao Ngow was served with the allegation of trying to assassinate Jao Sua and was sentenced to life in prison. Daungkae backstabbed Lao Ngow because she wanted Manop, her 5 years old son with him to become the heir Jao Sua’s fortune despite the fact that Manop is not Jao Sua’s real son. Set in ancient Thailand, the story of Ka who suffers in poverty and the life she leads in providing for her family.